EMCO’s commitment to quality spans decades and transcends our industry competition. 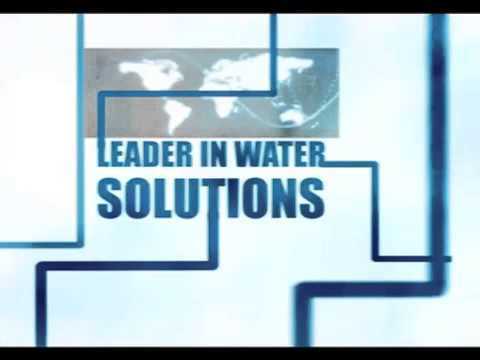 It is our commitment both to our signature quality and to building a quality-focused culture within our industry which has enhanced EMCO’s market leadership position and has propelled it as a globally trusted source in water treatment. EMCO quality management system is certified under ISO 9001:2008.